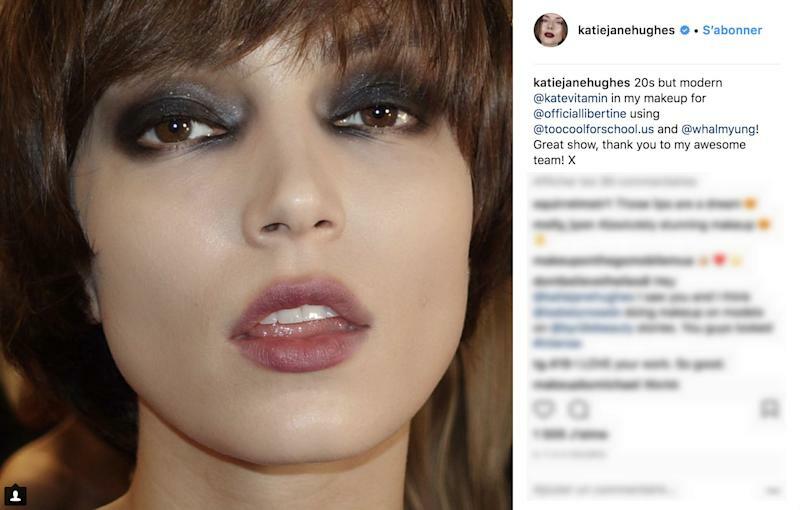 New York Fashion Week has wrapped up another catwalk session, and the results are in: Fall 2018 beauty will be about glittery accents, glowing complexions and nostalgic hair accessories. The New York catwalks are known for being more reserved than other fashion cities when it comes to makeup, but there was a healthy dash of glitter around this season. Oscar de la Renta's show saw the models sporting a light wash of glittery pastel-hued eye shadow with glossy lips, for a look that felt fun but modern, while Libertine took a rock and roll approach to gunmetal grey eyeshadow with metallic flicks, and Zadig & Voltaire invested in some seriously dazzling bejeweled hair clips. The natural look, however, remained on-trend. Ralph Lauren championed sunkissed beauty that revolved around a dewy, glowing complexion, while Calvin Klein scrubbed the models' faces completely clean. 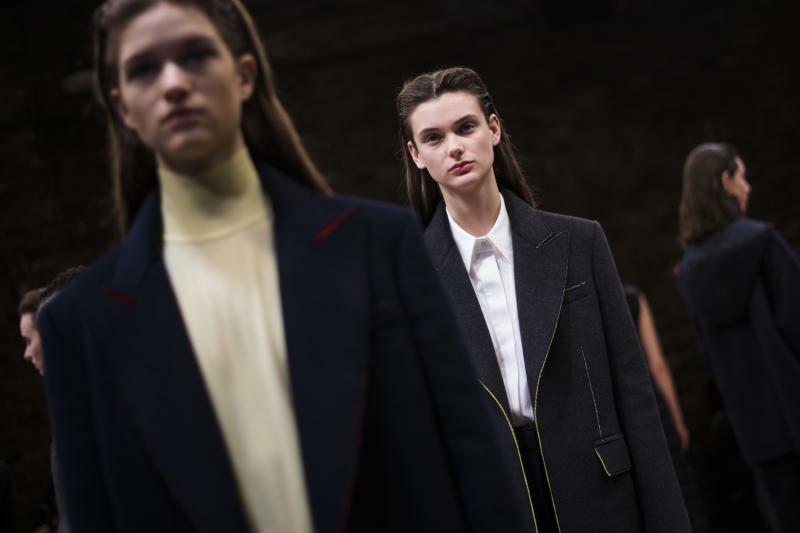 Hugo Boss also used a light touch when it came to cosmetics, while Coach smudged black eyeliner around the eye sockets for a slightly more disheveled result. 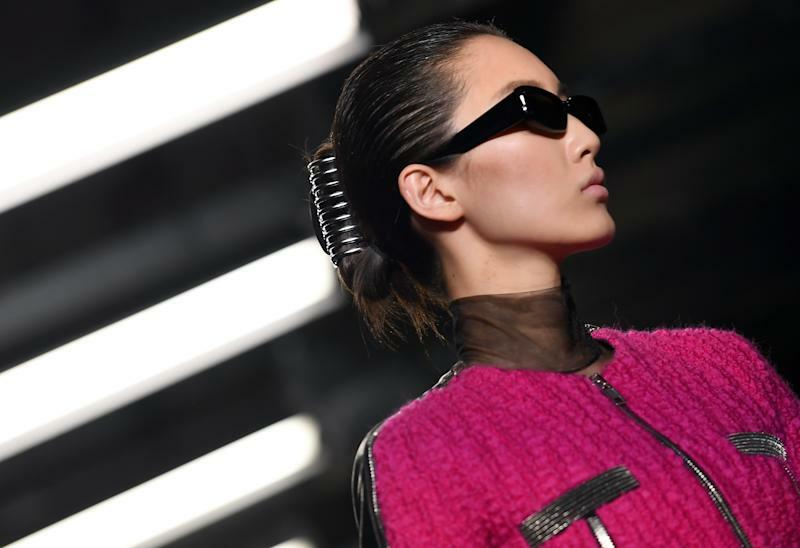 The standout hairstyles were overwhelmingly retro, with throwback accessories such as Prabal Gurung's stretchy combs and Alexander Wang's banana clips offering up 1990s vibes. Tom Ford put a sultry spin on headbands by updating them in leather-like fabric, and Christian Siriano brought back the barrette clip.